Seventh Generation teaming up with Walmart is the most unlikely of alliances, considering that Seventh Generation’s co-founder has said in the past that “hell would freeze over before Seventh Generation would ever do business with Walmart.” But at the same time, the partnership has been a long time coming, Jeffrey Hollender explains to FastCompany.com. Earlier this week we discussed the recent announcement that Seventh Generation is teaming up with Walmart in a strategic partnership that will see the green cleaning brand sell products in 1,500 Walmart stores. It’s the most unlikely of alliances, considering that Seventh Generation’s co-founder has said in the past that “hell would freeze over before Seventh Generation would ever do business with Walmart.” But at the same time, the partnership has been a long time coming, Jeffrey Hollender explains to FastCompany.com. Hollender’s thinking has slowly changed since meeting with former Walmart CEO Lee Scott in 2005. At the time, Walmart was “fundamentally unwilling to engage in dialogue with its critics.” But thanks to guidance from Seventh Generation and a slew of other organizations, Walmart has slowly come around–and in many cases, it has bested its competitors in the sustainability arena. and ultimately changing our perspective,” Hollender says. Walmart still has a long way to go, of course. The company’s Sustainability Consortium is a start, but Hollender has plenty of other ideas on his wish list. “I think there are huge opportunities for them to push companies to not include chemicals that are proven to be unsafe,” Hollender says. 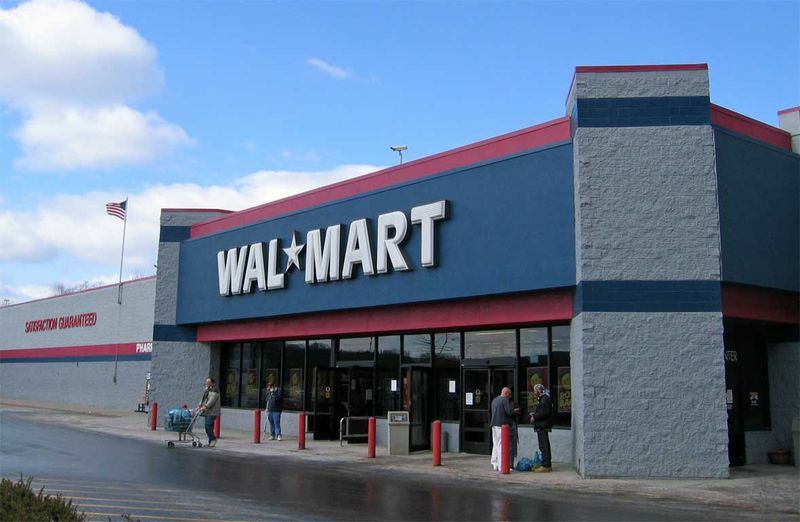 Walmart could also stand to improve its abysmal labor practices.